The USDA forecast of 650,000 tons now appears to be way over the mark, with the harvest well underway and in some places getting close to completion. The revised expected yield based on information from packers would suggest approx 592,500 tons. The shipment report for September was released by the walnut board last week. Substantially down – 24,206 tons compare to 50,288 last September. This is mostly down to the lateness of the crop. 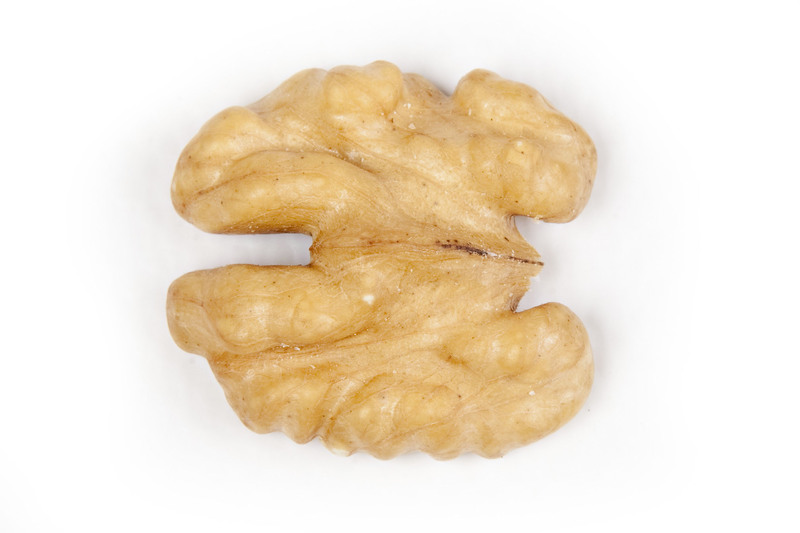 Walnut receipts were 102,498 as of September 30th compared to 228,318 tons in the previous September. The October report will be more informative, which will show a full months of shipping compared to the prior year. Latest estimates suggest that the 2017 Greek Currants crop total 16,000mt, with no carry over from the 2016 crop. 2016 crop was estimated to total 19,000mt, plus a carryover of 4,000mt from the 2015 crop. So total supply of Greek Currants this season, is around 7,000mt lower than the previous season, which has led to the sharp rise in raw material prices, in recent weeks. Most of the major growing regions, have reported reduced yield, including Messinia, Pyrgos/Amalias and Zante (- 40%), compared to last season, and the reduction in Aeghion (Vostizza), is estimated at 20%. 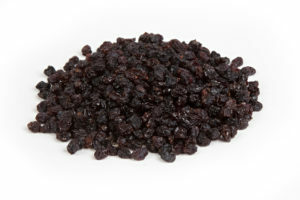 Some growers remain reluctant to sell as they believe that due to the reduced crop, prices will continue to rise, even though they are obliged to agree contracts to sell their currants by the end of November, in order to qualify for their subsidy. In view of the reduction in supply, it presently looks certain that the 2017 crop will sell out far in advance of the next crop, in September 2018. Therefore, any reduction in raw material prices before the final quarter of 2018, appears very unlikely. 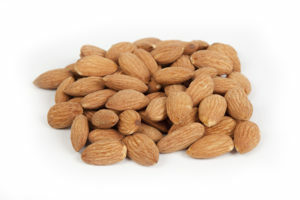 The Almond Board of California has released the September Almond Position Report with shipments of +190.5 million pounds compared to last year of +201.5 million pounds for a decrease of 5.4%. Shipments were expected to be close to last year’s record number, however, with the lateness of the harvest this year very few loads of pollinators were shipped out in September. CARRY OUT: The Carry out from 2016 is 398.6 million pounds. YEAR TO DATE SHIPMENTS: +359 million pounds compared to 371 million pounds last year for a decrease of 3.3% percent. CROP RECEIPTS: Now at 844 million pounds down 14.8% from last year 1.011 billion pounds. 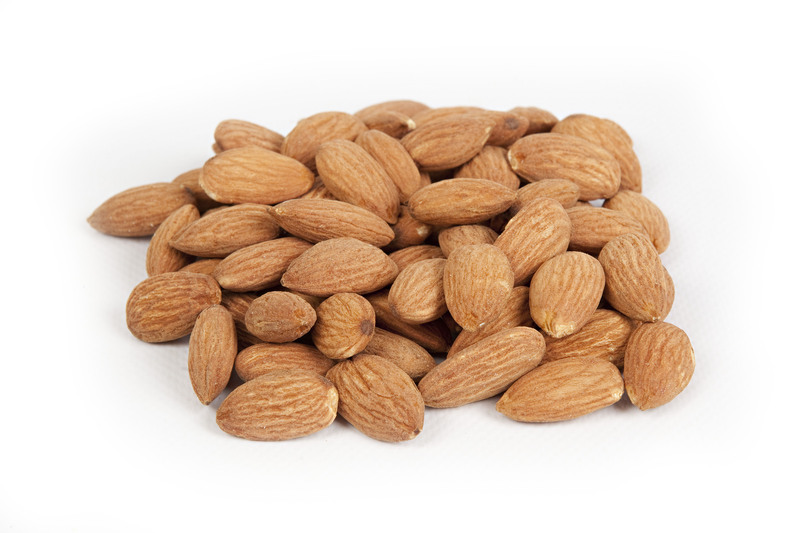 The late harvest has contributed to the slowness in which almonds have been received. HARVEST: The harvest continues up and down the state. Nonpareils have all been received. Pollinators are continuing to be received. Quality is not as ideal as the past few years. This season we are having higher levels of insect damage/serious damage. These higher levels of damage are slowing down the pace of processing and packing. Most varieties are reporting a higher levels of doubles as well making it more difficult to produce Extra #1 and Supreme grades. Color of Nonpareil is lighter than last year. Sizes for Nonpareil are predominantly in the range of 23/25 to 27/30. SEPTEMBER SALES: New Sales during the month of September were at +235 million pounds!! Combining the carry out with the new crop, the industry is now at +41.5% sold. OCTOBER: Our look for the October shipment will be very strong with industry experts predicting shipments similar to up 10% over last year! Most packers are fully booked for October and many are full for November at this time. If you have demand, please plan on 4 to 6 weeks for the earliest shipments to be made. Hazelnuts The Turkish Hazelnut market remains remarkably stable at 18.5 TL. Volumes arriving satisfy demand, farmers and stock holders are not willing to discount further having seen the TMO’s improving performance. It would seem that at current levels all players (other than short sellers) seem happy. This would seem a good time to look at your forward requirements. As growers complete their harvest, other tasks become an immediate focus. Critical post-harvest irrigation, soil amendment and fertiliser applications begin almost immediately after the harvesters leave the orchards. Older, lower producing orchards are being removed even as new plantings using potted trees are being planted, and lands are being prepared for planting with bare-root trees during the coming winter. 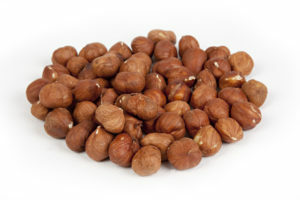 Market appears quite firm at the moment, now we are on the pick season and it will be unlikely that we will see lower prices in the near future.We have some good positions on natural almonds and processed almonds and would welcome your enquiries.